iPhone 7 and iPhone 7 Plus: Should You Upgrade or Not? Apple recently had introduced the most awaited smartphone series of the year dubbed as iPhone 7 and its higher variant iPhone 7 Plus. The company has made some cool technical changes in the upgraded model, but are those changes really good enough to keep users completely satisfied? I guess not. Is it wise to upgrade your iPhone 6 to iPhone 7? Both iPhone 7 and iPhone 7 Plus comes with same OLED display with a similar design language as compared to its predecessors- iPhone 6 and iPhone 6 Plus. The company claimed that the screen resolution of the latest model is upgraded to have brighter, sharper and more clear picture quality. Apart from a bit clear vision, the display size and design language of the model is quite similar to the previous ones. So, if your pocket is heavy enough to bear the weight of the cost of this latest handset just for a bit clear vision compared to iPhone 6 and iPhone 6 Plus, then you can surely go ahead with the upgradation process else, my suggestion would be to think twice before you actually jump in with the utter madness of purchasing the latest iPhone model. 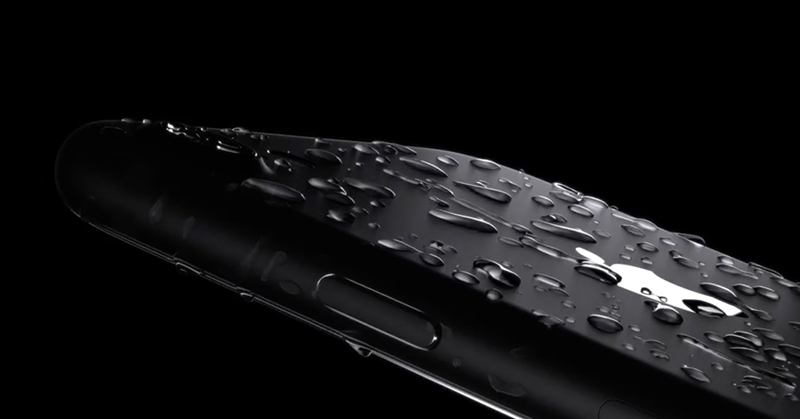 The previous iPhone 6 series models were designed in such a way to avoid incidental contacts with water better than any other previous models, but the company never did announce any of them as a water resistant device. However, the latest iPhone 7 is officially IP67 certified which means that the handset is not only water resistant but also shows resistance to dust particles. However, to everybody’s surprise, the company has declared that liquid damage of the device will not be covered up under warranty. This change might be attributed to the fact that the company does not want iPhone users to test its limit of water resistivity. However, this declaration has rather made people bit apprehensive as to if they should go ahead with the purchase or if they should skip it. Apple, this time, has removed the traditional way earphones connect to its iPhone models by removing the default 3.5mm jack. 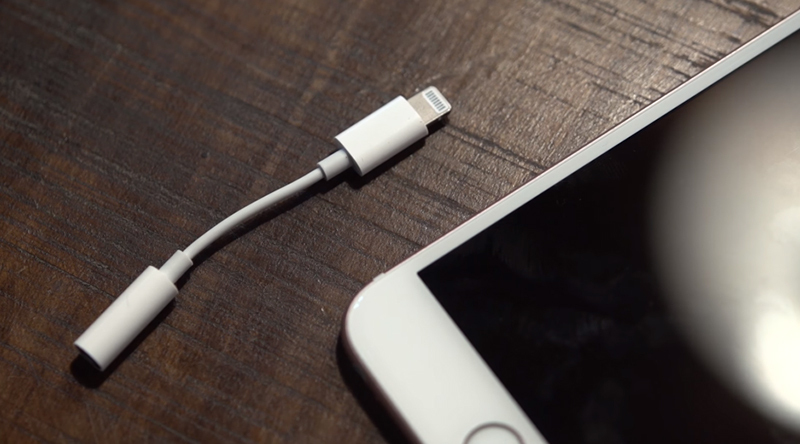 As per reports, all the latest iPhone models will now be equipped with a pair of lightning connector. This change of feature may not be to the liking of everyone, but in its defense the company states that it just wants to change the old traditional way of listening songs and to make this easier, the users will be provided with a lightning adapter in the box so that they can use their normal traditional earphones and other audio devices without much of a hassle. Usually, as a common man, we tend to take as little as possible accessories with us while we are on-the-move. However, at times we might forget this small yet useful connector at home and then would obviously face the problem of enjoying music with the traditional earphones. So, this connectivity issue and a constant reminder to take connector along with you make this device less user-friendly, especially for youngsters. 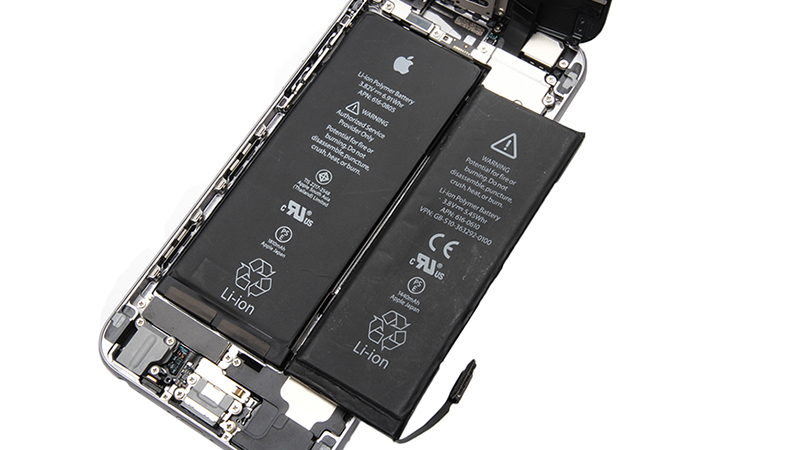 After launching iPhone products Apple claimed that the newer smartphone models to come blessed with the best possible battery quality that promises of giving its users the longest battery life than any other previously launched iPhone variants. But as per the specs revealed, there is hardly a difference of 1-2 hours on the positive side between the battery life of latest iPhone 7 models and its previous siblings. So, you may wanna think again before upgrading your device. The latest iPhone models apart from bearing all the past available color options, come featured with two new colors as well namely Black and Jet Black. 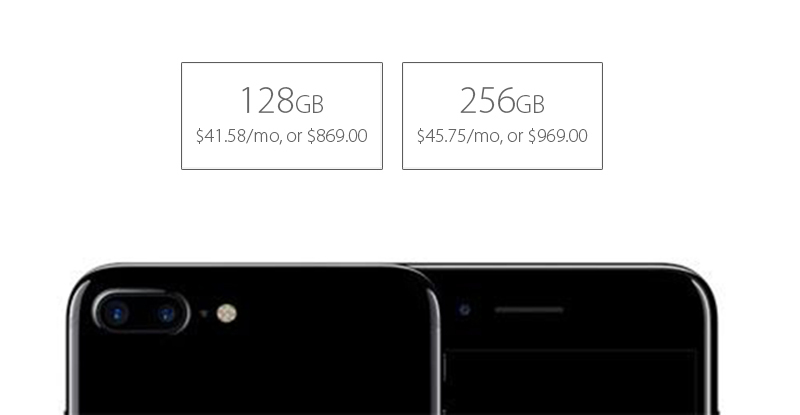 And there seems to be no doubt on the new crystalline finish the Jet Black variant offers. This color makes iPhone lovers skip a beat thanks to its new crystalline finish that gives it an attractive look. However, here’s the catch. The Jet Black variant has been made available only in two variants i.e, 128GB and the topmost 256 GB. Apple has outrightly skipped giving 32GB storage option along with this color variant. The lack of 32GB option makes it obvious that it won’t be easier for a common tech-geek to buy this highly priced device unless he’s ready to shell out loads from his hard earned bank-balance. So, that too is sure to affect the overall sales ratio of the product and makes itself count in the list of negative feedback. 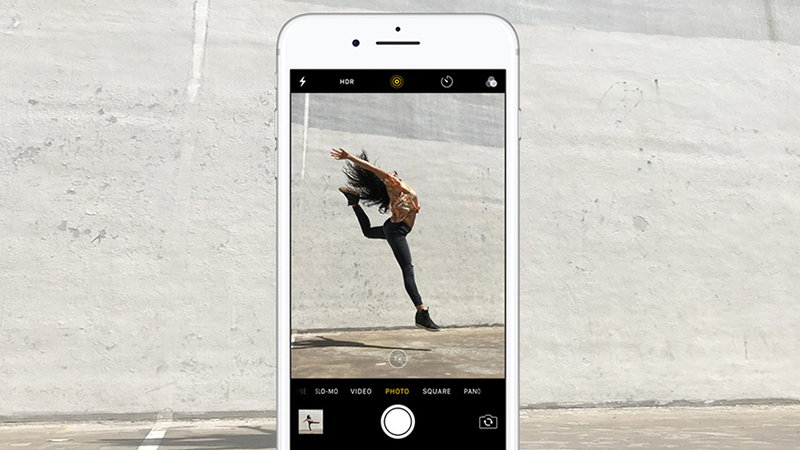 The new iPhone 7 model features 2GB RAM, which is similar to iPhone 6 series models. So, the question now is, Why would anyone want to upgrade his/her device when there is no upgradation in RAM on both the iPhone 7 as well as iPhone 7 Plus. Had there been any changes, the user might have thought of buying the new product, however, at this point in time, this doesn’t seem to be the case.